Mango - the flavor of summer. 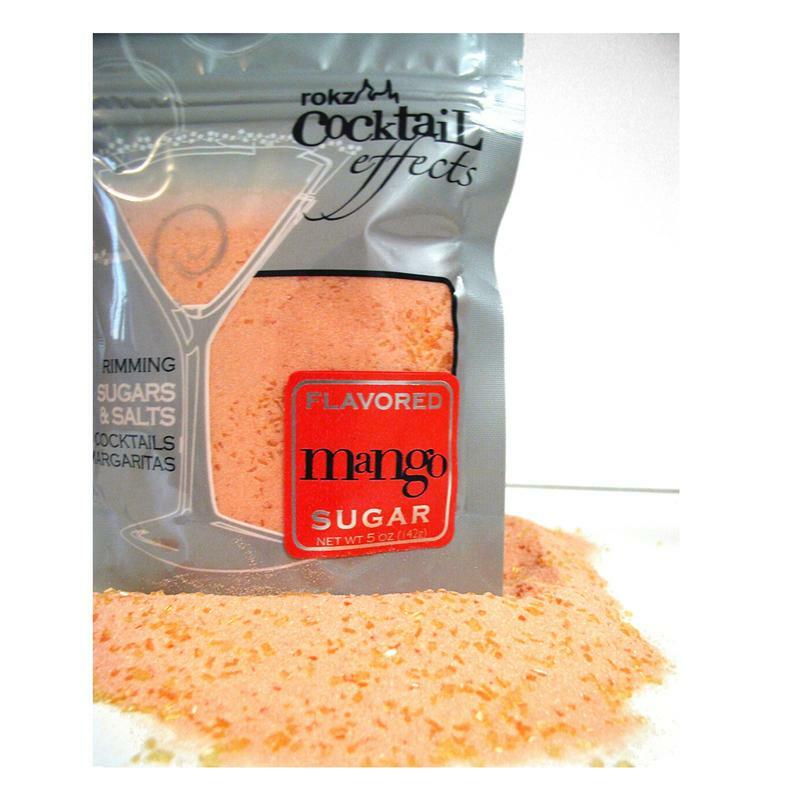 Add this colorful blend of gourmet sugar to the rim of your favorite island cocktail, close your eyes, and it is just you and paradise. 5 oz. resealable metallic package. 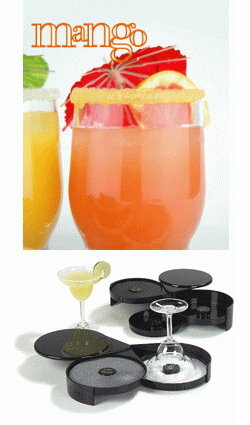 To use: Place about 3 tablespoons of Mango Sugar on the tray of your glass rimmer. Dip the rim of the glass into the pre-moistened sponge (moisten with "Simple Syrup") then dip the moistened rim into the sugar and rotate the glass until evenly coated. Mango - the flavor of summer. 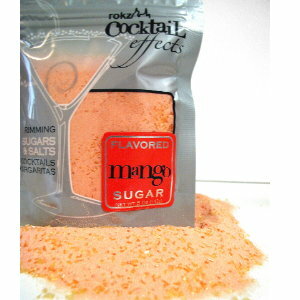 Add this tropical sugar to the rim of your favorite island cocktail, close your eyes, and it is just you and paradise. 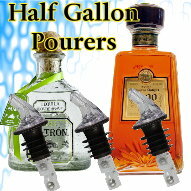 5 oz. resealable metallic package.